A blast from the past as Ryehill Football presents two team images from the 1978/79 season. 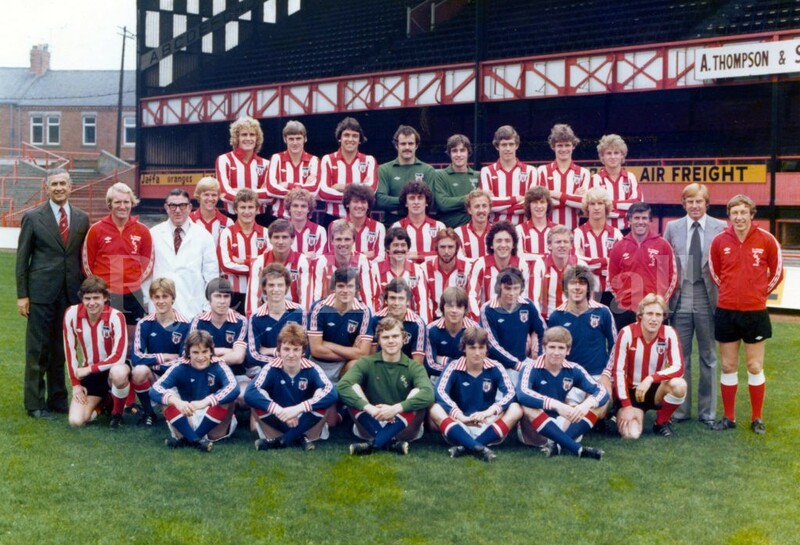 the first one is a first team shot from the close season with Sunderland still wearing their Jubilee Strip, in acknowledgement of HM Queen’s 25 years on the throne. The strip was originally seen during the 1977/78 campaign. The second image is of the youth team. I wonder where some of the youth players are now? If you know then please let us know! 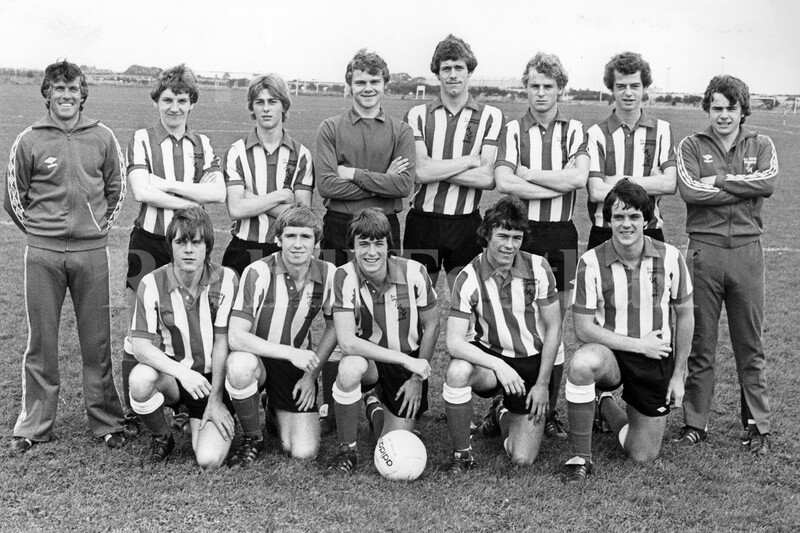 John Cooke, pictured as a youth team player is of course still on the staff at Sunderland AFC. No one ever mentions the lad but at some point soon he must be on the verge of setting some sort of record of associations with SAFC a la Billy Williams way back in late 19th/early 20th century. Rowell, Entwistle, Kerr. Greenwood, Rostron, Brown. Great picture by the way! !